The ever transgender person to become a town councillor since Spain returned to democracy 40 years ago was sworn into office on Thursday in the Valencia town of Paiporta, just a few kilometers to the south of the regional capital of Valencia. 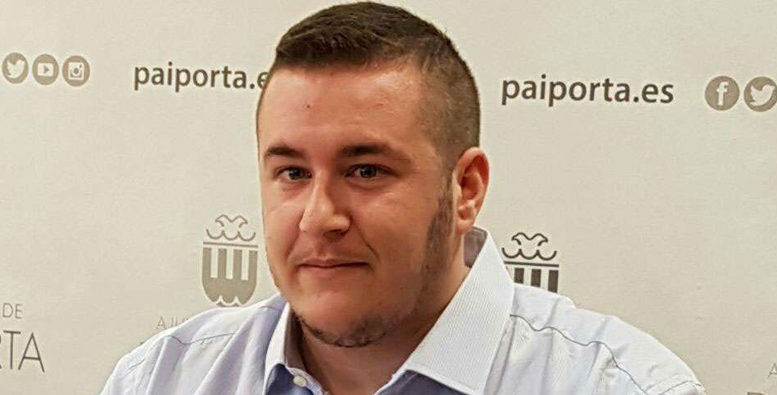 Guillem Montoro, a 22-year-old who was born and raised in Paiporta, will assume the town council’s portfolio for Transparency, Modernization and Citizen Participation as a municipal council member for Coalició Compromís, stepping in to replace another Compromís councillor who resigned for personal reasons in December. A LGBTI activist and member of Compromís since 2014, Montoro was born a woman and has transitioned sexually to become a man. He becomes the first transgender town council member anywhere in Spain, which has seen more than 600,000 municipal council members sworn into office since Spain transitioned to democracy in the late-1970s, following the death of dictator Francisco Franco. Speaking to the Spanish media, Montoro said that were it not for the fact that he was born a woman, he would be just one more municipal councillor among thousands. But the fact that he is transgender gives his new role special significance, he said, because it is important for transgender people to be seen and heard, for their reality to be “verbalized” in society so that others understand that transsexuality is “not a disease”.